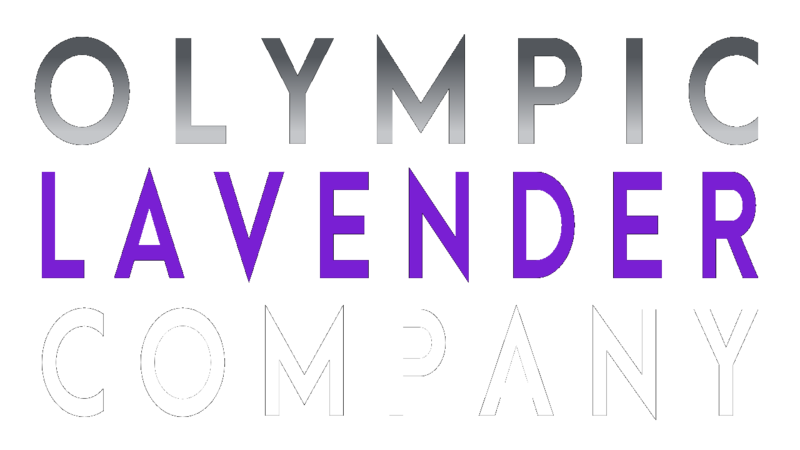 All things lavender…pure lavender. Enough said. 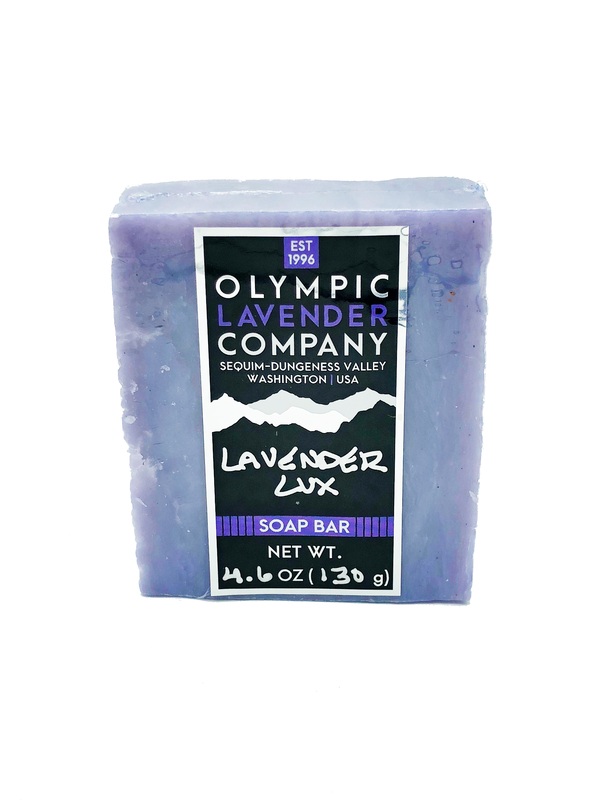 All soap bars are handcrafted from raw materials, cold processed with high quality vegetable based oils, GMO-Free, and Vegan-friendly by design. Each loaf and cut bar are infused with essential oils and natural oils for a soap bar that is truly a gift to be used, so treat yourself! 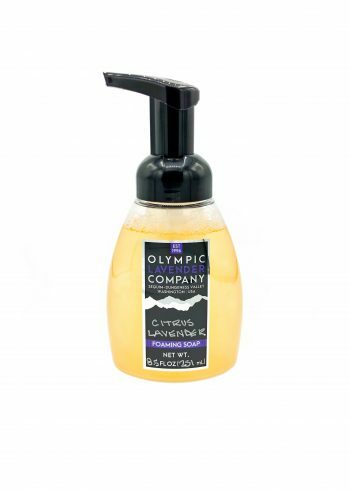 Ingredients: Olive Oil, Distilled Water, Coconut Oil, Sodium Hydroxide, Organic Palm Oil, Shea Butter, Lavender Essential Oil, Ultramarine. 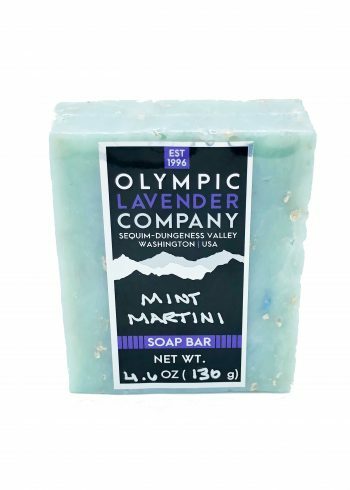 Clean, fresh and to the minty point...that's what our Peppermint Lavender Soap Bar is all about. Throw in some more oils and oats for exfoliation, and you have a truly unique and fragrant soap bar that will keep you silky smooth while feeling and smelling your best! 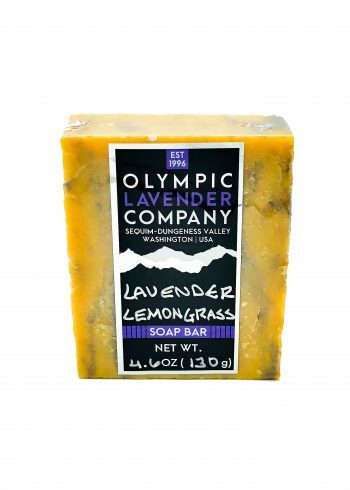 All soap bars are handcrafted, cold processed with high quality vegetable based oils, GMO-Free, and Vegan-friendly by design. 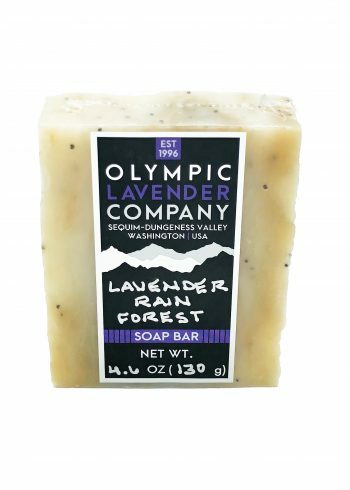 Each loaf and cut bars are infused with only essential oils for a soap bar that is truly a gift to be used, so treat yourself!